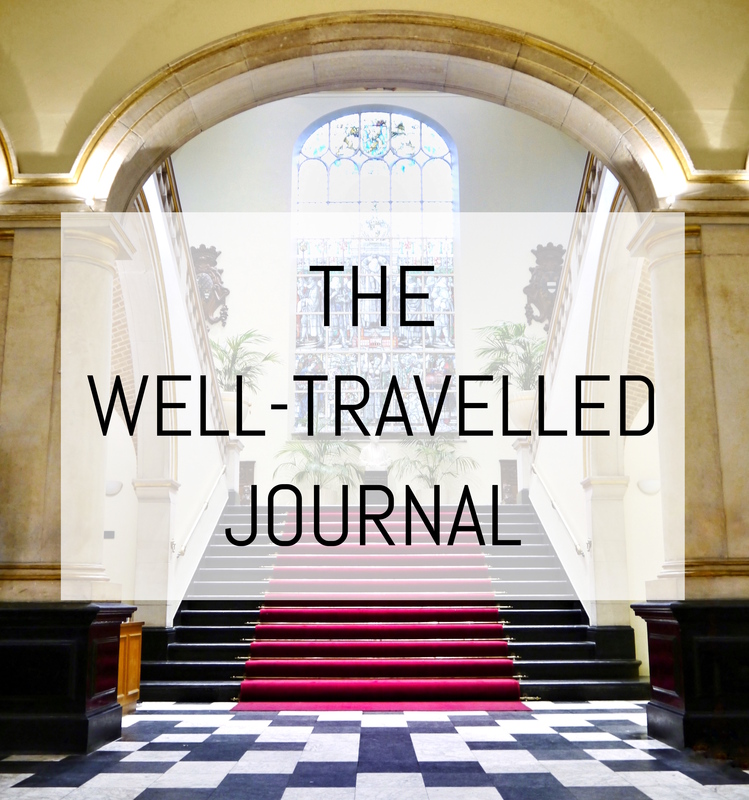 A travel blog for anyone with a passion for travelling, living, studying or working abroad. My personal idea of utter luxury would be to have an elephant to carry me around everywhere I go. Rather impractical and prohibitively slow, I would still absolutely adore it. It’s simply so regal! 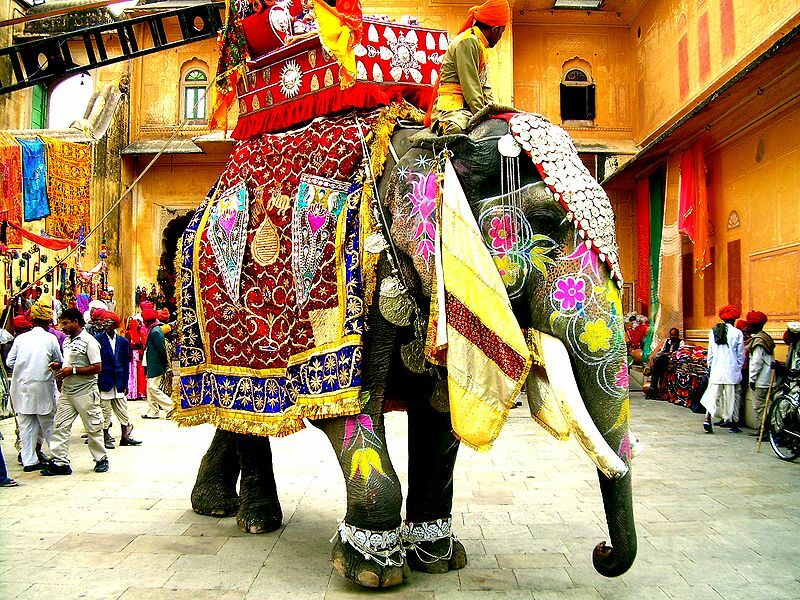 Good places to ride elephants are Thailand, India and Indonesia. Camels on the other hand are positively terrifying to mount for the first time, but a must-do on every trip to Africa. Especially when on a Walking Safari in the Kenyan bush protected from lions and other hungry beasts by 30 Maasai warriors! I once heard that British horses have a reputation for being the best behaved in the world, so there’s not better place to go for a hack than here in the British countryside. A personal favourite is a splash in the Atlantic Ocean on a hack down in the south-west of France. Having never been to Amsterdam, I can only go by its reputation for being the bike capital of the world, but in my opinion Beijing comes in a close second. If you’ve managed to survive the smog and can still breathe, then hiring a bicycle in the world’s fifth most-populated city is definitely to be recommended. With roads that are 9-lanes wide (and that’s only in one direction), it may seem like a death warrant but in actual fact, in Beijing there are around 10 million bicycles and as long as you join in with the pack then you’re unlikely to be mown down. Much like walking routes that you can find in guide books and online, such as this one around the Forbidden City and Tiananmen Square, you can also find cycling routes, which are a nice way to speed up the pace and feel the wind through your hair. Bikes cost around £2 for a whole day so are an ideal alternative to the metro. Depending on which country you’re in you may be able to hire scooters and motorbikes. Cuba is a perfect country for scooter races (really not at all dangerous, scooters simply do not go above 40mph) as the roads are practically empty once you get outside Havana. They also make a nice cheap alternative to hiring a car. I have seen many a scarred leg in Indochina as it’s essential to get off the motorbike on the correct side, ie. not the side with the boiling hot exhaust pipe! I was last there in 2008 but if nothing has changed since then, then you don’t need a driving license nor a helmet to hire one (whether this is legal or not I do not know! ), so that just shows how safe that is! 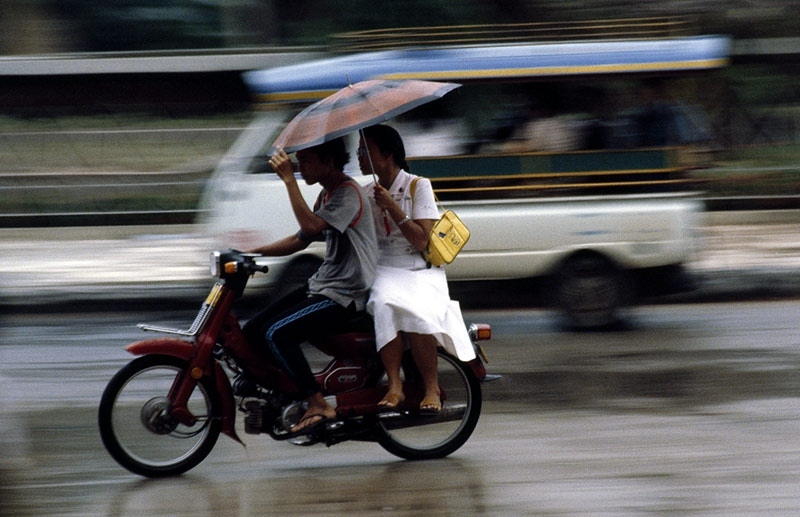 Apparently in Thailand alone 40 people die every day in motorbike accidents! A good alternative is to hail down a sort of motorbike taxi for trips round cities such as Ho Chi Minh City. Zipping round the city in groups of motorbike-taxis makes for excellent photos. Hiring a car is the best way to get around (well, strictly speaking a chauffeured car would be the best) but unlike a motorbike, it can carry all your luggage and allows the passengers to nod off on the journey, something you can’t do on a scooter or motorbike. 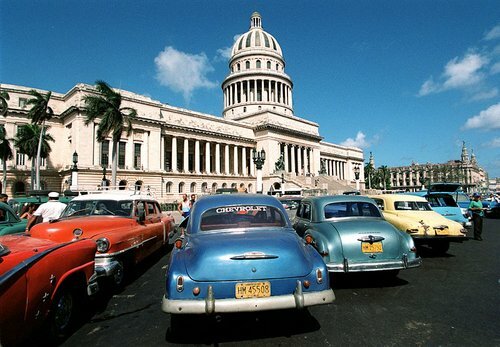 One of the most eventful car journeys was in fact a ride in an ancient Cuban police car. First of all, I’d like to clarify that we weren’t being hauled off in handcuffs to jail, they were just giving us a lift from a certain beach (and apparently a haunt for thieves) to the police station to report a theft. Three policemen, three of us. So what do the police do? They put all four of us in the back and luckily it wasn’t exactly difficult to choose who should have the seatbelts, as there weren’t any anyway. So off we zoomed back to Havana (I say zoomed because these keen policemen were definitely speeding) and as it happened they ran over a dog on the journey! They laughed their heads off and on we went. All rather surreal to be honest! I won’t bore anyone with stories of Ryanair or Easyjet, as they are always memories I instantly delete from my mind. 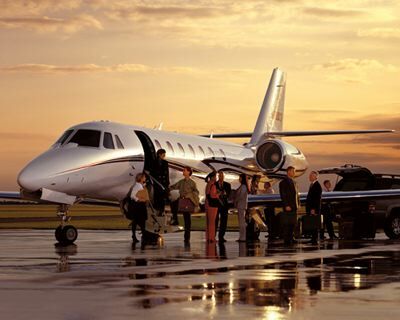 However I have been lucky enough to fly on various occasions aged 12/13 in a private jet. One particularly memorable trip was a surprise day trip to Paris for my mother’s birthday. As you don’t have to go through the hassle of electric body scanners or finding the right gate, it’s perfectly possible to hide your intended destination from a bewildered mother, who only guessed where we were headed once she’d spotted the Eiffel Tower! Once we’d had our day in Paris we simply hopped back onto the jet and were back in England in no time. These were other times however and alas are no more, so it’s back to standard air travel for me. However some clever blagging and a bit of luck have managed to propel me into first class for a 14-hour flight to Santiago de Chile and back. Of all the various ferries, hovercrafts and dinghies I’ve been in, the two most memorable ships I’ve travelled in are both ancient and made of wood. 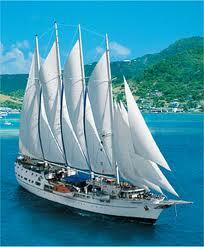 The first story is rather blissful and entailed a rather luxury tall ship (aka. a pirate ship as I like to think of it) weaving its way around St Lucia and other such idyllic islands, in what very much resembled Pirates of the Caribbean, only minus the ugly pirates. The second story however is all the more deceptive. On a traditional Vietnamese Junk boat in Ha Long Bay (a stunning area full of dramatic, luscious green islands jutting out of the sea) we’d booked to stay a night onboard. So off we set to go cave exploring, kayaking and jumping off the top of the 30ft high boat. However, it was only after sunset that we truly discovered the floating insect infestation that we’d voluntarily stepped onto. Our berth was utterly swarming with creepy crawlies, literally in their thousands! 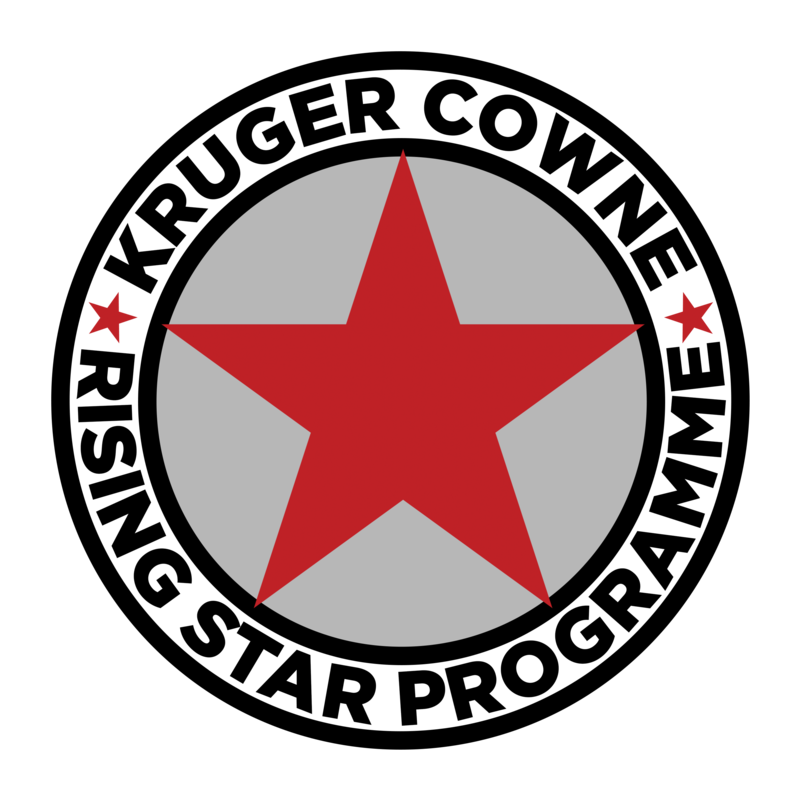 There was no escaping them and no killing them – they had overpowered us. So instead we spent a rather chilly night sleeping up on deck. But luckily it’s never really too cold in Vietnam, so we did survive to tell the tale. But unfortunately that’s only one of the many horror-filled insect tales that have plagued my travels… But these are the things we put up with. But despite the fear of being eaten up by insects rather like Beni Gabor in the the film The Mummy, Ha Long bay was stunning. While there is certainly something rather romantic about the idea of the Orient Express, from my experience there is nothing to be enjoyed from sleeper trains apart from the feeling of relief when you finally step off. Having experienced a tolerable but interminable 24-hour train journey from Beijing to Xi’an, I had thought that sleeper trains in a developed country such as Italy, for example, would be a piece of cake, and as night-time is the cheapest time of day to travel, I booked myself a night train from Rome to Modena lasting a mere 5 hours. Bearable. However I shall never ever again step onto another night train unless accompanied by a 7ft bodyguard to protect me. I found myself in a compartment as the only girl, sharing with five other distinctly dodgy-looking men. They appeared to be thrilled. I somewhat less. Beds turned out to just be chairs that slide together to form a rather cosy arrangement, not ideal for a young foreigner who doesn’t really want to get up close and personal with the sleazebag opposite. During my sleep he oh so subtly slipped a hand onto my leg and then at 5am even had the cheek to ask me out! Safe to say, never again. Where to begin with the tuk tuks? Often blinged up with bells and pumping music, always brightly coloured, these are an institution in South-East Asia. In Bangkok avoid them like the plague, as they’ll simply try to scam you, but everywhere else lap them up as they are a cultural activity not to be missed. 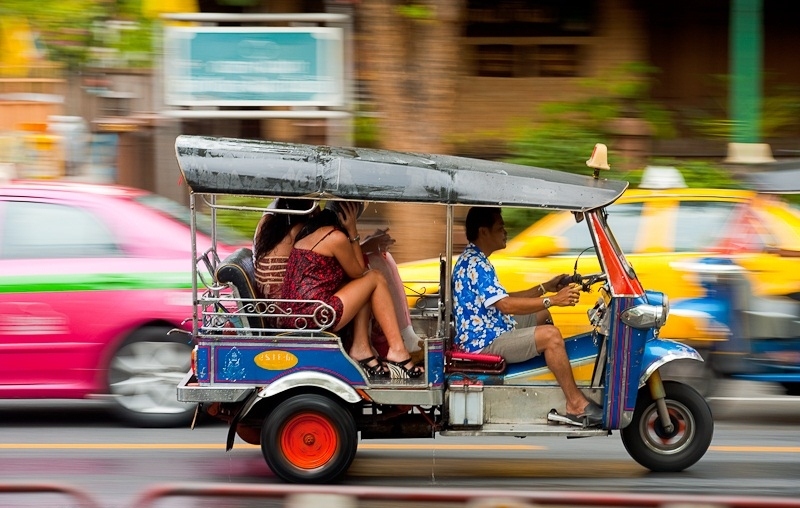 Tuk tuks are three-wheeled mini vehicles, a little like an Italian ape, and they work like taxis. I once witnessed a rather spectacular tuk tuk collision, but these risks are all part and parcel of the experience. 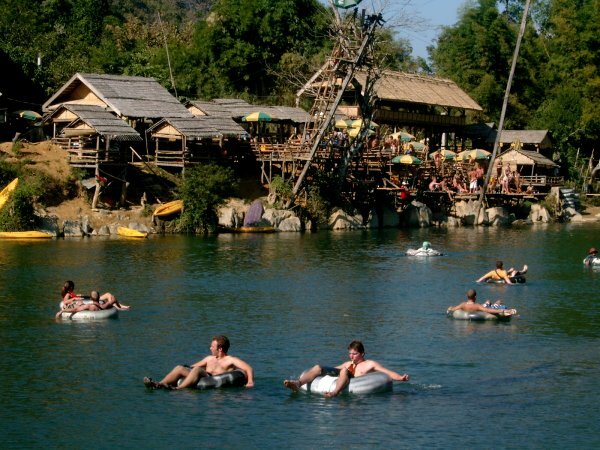 A Laos phenomenon, tubing cannot be missed out. It isn’t exactly transport but is an interesting twist on the traditional bar crawl, sweeping you down the Nam Song River from bar to bar. It’s so popular in fact that I’m sure it’s reputation precedes it and I’ll leave it to your imagination. Although some of the more disastrous journeys don’t feature among my fondest memories and certainly do not merit to appear in any photo album, they are all essential experiences, and until we can finally teleport to and fro, they’re something we’ll simply have to put up with. Where are you dreaming of jetting off to next? 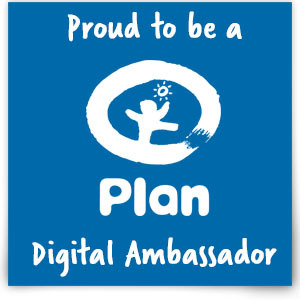 Enter your email address to follow my blog and receive new posts by email. Hey There. I discovered your weblog using msn. That is an extremely smartly written article. I will make sure to bookmark it and come back to learn more of your helpful info. Thanks for the post. I will certainly comeback.